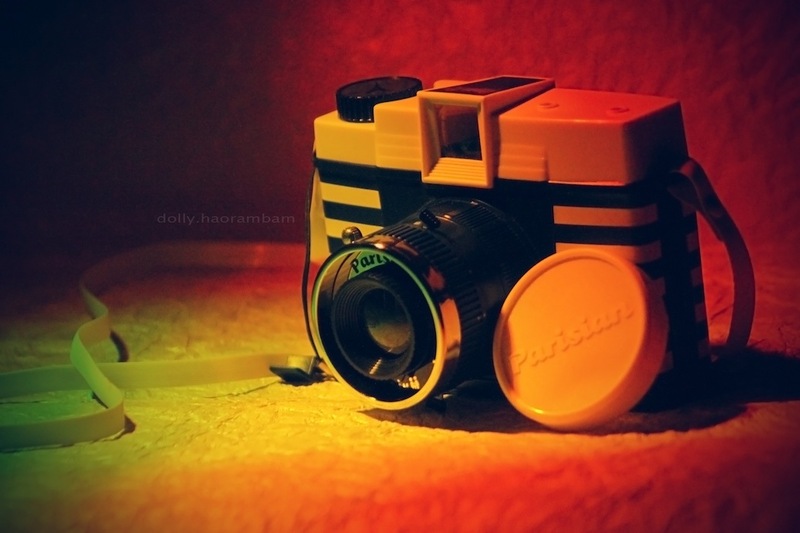 This plastic toy camera holds a capacity of 16 to 12 photographs per roll that comes in adorable square shaped frames. Beautiful and vintagy, this is Diana F+, from the Parisian Series and I am already drooling over the blue stripes. Thank you a Friend, through which I (kind of) placed an order to get me one. I opened the comfortably sealed package for the first time, a few months back and surprise! surprise! It was a pretty white and blue striped Diana. Obsessed with stripes is me, who fell in love with it at the first sight. What lomography is like is? Fun light leaks. Dreamsome. Soft focus. 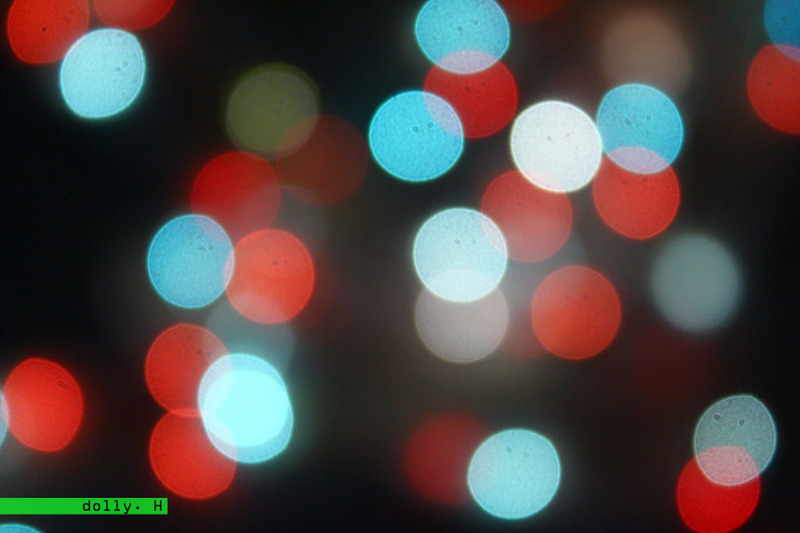 Sweet blurry images. Love. The history of Diana camera dates back to the 60’s as an inexpensive box camera sold by the Great Wall Plastic Factory in Hong Kong. It even disappeared from the market for a couple of years. But the lo-fi photography being appreciated by a lot of photographers due to its artistic touch, lomography(which is a now widely used term for such kind of photography) is now more than a mere trend. Above me, are few really really really fun creatures!! If I ever make feel like, which I really do, I would buy all of it. Decorate it in a glass box, in front of my bed and wake up everyday and feel good about it. These littletons are more than just toy cameras.